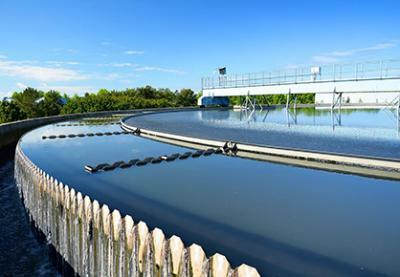 Tratamiento de aguas residuales municipales. 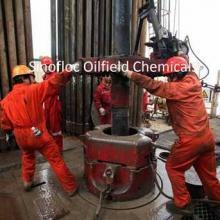 Oilfield Chemicals	SINOFLOC supplies a wide range of products in oilfield & gas industry, especially customized products suitable for high TDS and API brine, as well as in specific particle size. 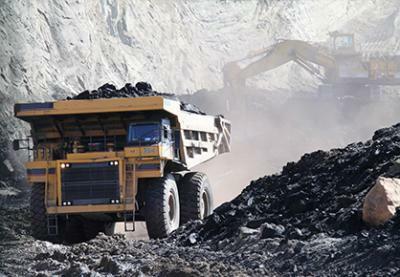 Anionic Flocculants	SINOFLOC anionic flocculants are available with a wide range of charge and molecular weight and in solid and emulsion forms, used in Oil & Gas, Water Treatment and Mining industries. 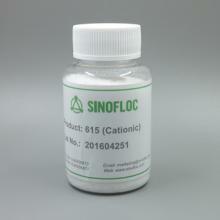 Cationic Flocculants	SINOFLOC cationic flocculants available in solid powder and emulsion forms. 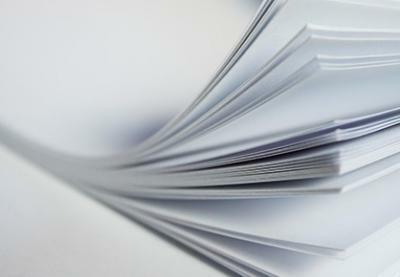 Main applications of our cationic products are in Oil & Gas, Paper Making and Water Treatment industries. 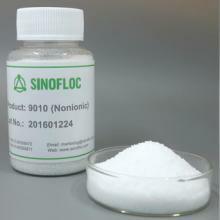 Nonionic Flocculants	SINOFLOC nonionic flocculants exhibits neutral nonionic properties in the aqueous solution which are suitable for use as a settlement aid in many different mineral-processing applications. 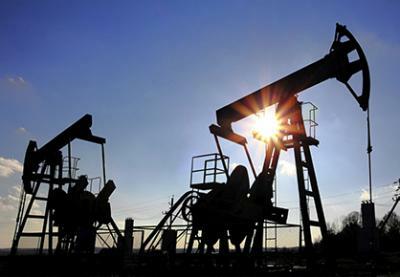 Amphoteric Flocculants	SINOFLOC amphoteric flocculants are partially hydrolyzed polyacrylamide with high molecular weight, used in Oil & Gas and Water Treatment industries. 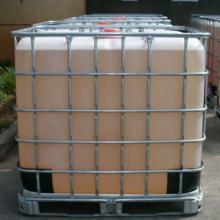 Coagulants	SINOFLOC offers an extensive range of organic coagulants such as polyamine, polyDADMAC and decoloring agent. 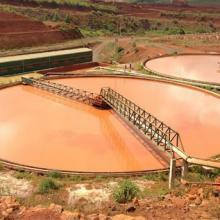 Red Mud Settling Flocculants	SINOFLOC red mud setting flocculants is used for settling aluminum red mud slurries in alumina plants, which provide high settling rates and better separation performance. 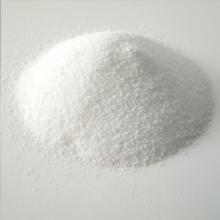 Superabsorbent	SINOFLOC superabsorbent polymers (known as SAP) are water-insoluble polymer, cross-linked copolymer of acrylic acid. 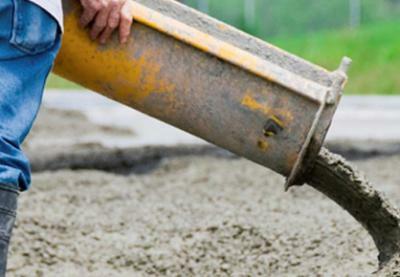 It is in the form of white, odourless granules. 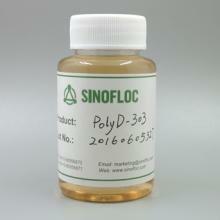 Polydadmac	SINOFLOC polyDADMAC is liquid, cationic coagulants with different solid contents and viscosities and suitable a wide range of PH. 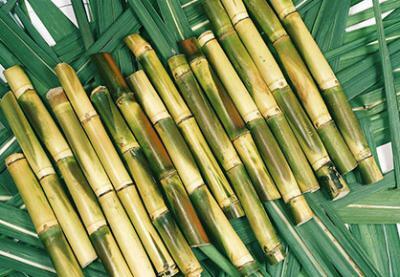 SINOFLOC manufactures and supplies a portfolio of polyacrylamide which is widely used in various fields including Oil & Gas, Municipal & Industrial Water Treatment, Mining, Paper Making and Sugar industries. 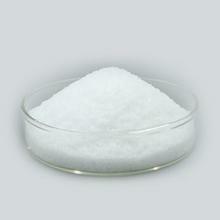 In addition of polyacrylamide, we also offer polydadmac, polyamine and decoloring agent for the industries we serve. After over ten year development and expansion, we have 2 facilities with the flocculants and coagulants capacity of 100,000 MT annually. Besides supplying high-quality products that meet or exceed customers’ expectations, we are continually making efforts to improve and innovate our product range. 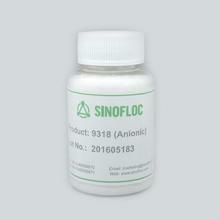 SINOFLOC fully equipped laboratory and technical staff could assist customer selecting the suitable polymer and quickly respond to customers’ requirements. SINOFLOC is committed to being customer's most reliable supplier who could provide an extensive range of polymers and services, with high-quality and competitive-price to give customers additional value and high competitiveness.